Proof entry points – fill any holes in external walls with wire mesh (especially where pipes go through walls). Ensure all external doors are tightly fitted to their architraves and kept shut when not in use. 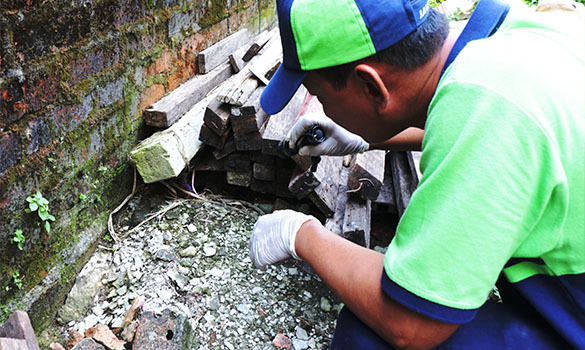 Remove outside debris – rodents don’t like to navigate exposed areas. Removing debris especially against walls, will discourage rodent harbourage and movement. Keep rubbish bags in metal or plastic bins – with tightly fitted lids to prevent rodent access. Eliminate clutter – take supplies out of boxes and store in cupboards or open metal shelving. This will reduce harbourage areas for rodents and assist visual inspections. Locating rodent burrows and nesting sites is an essential part of the survey and allows us to target areas where rodents reproduce. What rodent species were identified. What conditions attributed to your rodent problem. A list of recommendations to help prevent rodent infestations. 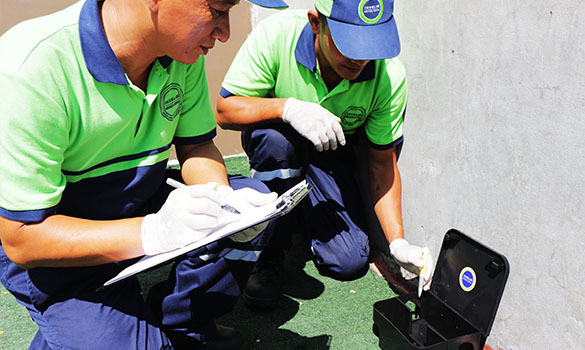 The deployment of rodenticides in secured bait stations along perimeter fences, exterior walls and interior areas (where appropriate) to achieve rapid reduction in rodent numbers. This treatment can also be used in areas where pets and children are present. The rodenticide within the bait stations are only accessible to rats, making it an effective long term treatment strategy to reduce rat colony populations. In sensitive areas where the use of rodenticides is not permissible, we will install a system of break-back traps and sticky boards. 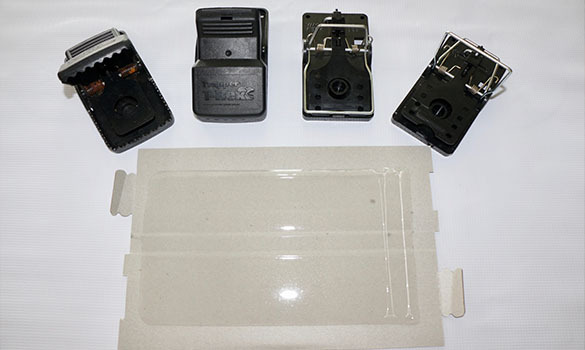 We use highly sensitive UK standard snap-back traps that have been shown to catch 100 % more rats that local models. 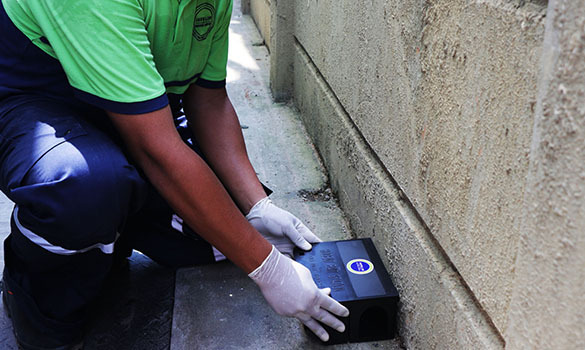 Our sticky boards are equipped with industrial strength adhesives, enabling them to trap Yangon’s largest rodents. This treatment is ideal for commercial kitchens, food preparation areas and food and beverage manufacturing facilities, as well as domestic environments. Post treatment or in areas of low risk, we will install monitoring devices, equipped with monitoring bait. These devices will monitor rodent activity levels, allowing us to anticipate where a rodent problem may arise in the future. 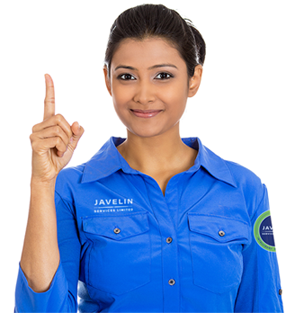 Identifying the ways in which rats enter your property is a fundamental part of Javelin’s treatment strategy. 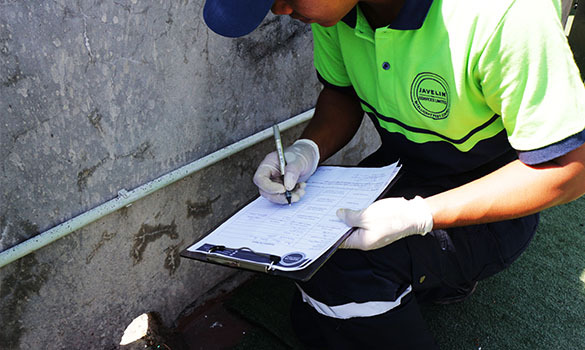 By providing a comprehensive inspection of your property, we can assess and provide you with recommendations so that you can undertake effective proofing measures to seal rodent entry points.